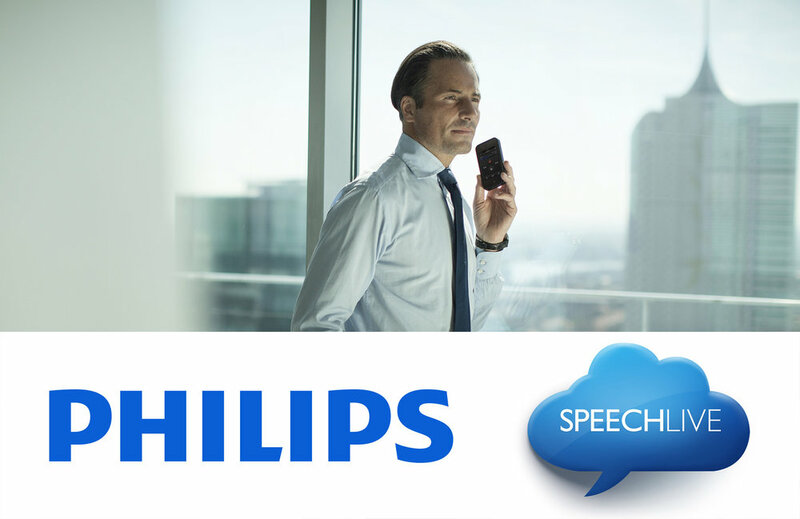 Philips SpeechLive is now available in Canada! SpeechLive allows you to use your phone to complete dictations and charting from anywhere. 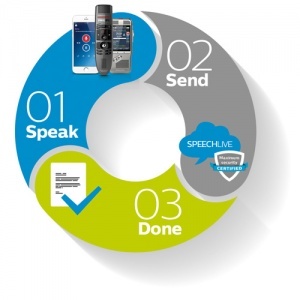 SpeechLive is as easy as Speak, Send, Done. Dictations are synced with your SpeechLive account for access from anywhere while Dragon Medical transcribes them for you automatically. With Philips SpeechLive you are no longer tied to your desk while doing your dictations. You can dictate into any mobile device and sync up with your account to store them in one central location. From here Dragon Medical can easily transcribe them for you or you may send them to a transcription service. All dictations are uploaded to your SpeechLive account allowing for easy management of all dictations. All changes made on one device sync up across all devices allowing for a seamless transition from work in the office, to work at home and, on the go. Philips SpeechLive fully integrates with Dragon Medical Practice Edition allowing all dictations to be run through Dragon ensuring high degrees of accuracy and recognition. Ready to start dictating from anywhere? Use promocode: SpeechLive to get your copy of SpeechExec free with a purchase of Dragon Medical!